We promise lowest prices in Adelaide for all our cleaning services. Our aim is to make Adelaide cleaner, hygienic, and healthy through our affordable cleaning services. We offer quality cleaning services at a modest price to make it available for everyone. 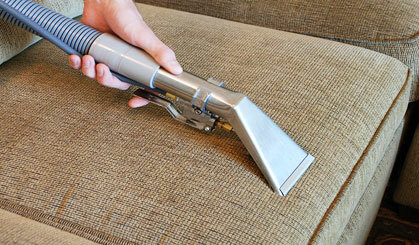 We hire only licensed and certified cleaners at Deep Steam Clean Adelaide. We never take any risk with the customer’s property. So be it carpet cleaning, upholstery cleaning, or mattress cleaning – our certified cleaners deliver excellence every time. Deep Steam Clean offers 24×7 customer support to our valuable customers. Yes, our customer care executives are available to take your call round the clock. They are also working on weekends and public holidays so that we don’t miss even a single call. We believe in keeping everything clean, including our environment. Therefore, we boycott the use of any sort of chemicals for our cleaning services. We use only eco-friendly cleaning solutions that are safe for everyone and yet tough on contaminants. 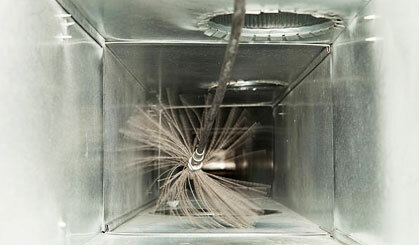 With Deep Steam Clean Adelaide, you have our word for 100% customer satisfaction. We work to deliver a delightful cleaning experience to our customers every time they use our services. We leave no stone unturned to provide an unmatched cleaning service. Our customers get prompt & professional cleaning services all across Adelaide. We are always on our toes to take up any cleaning request. And we are equipped to reach you within an hour of your call. We make your expensive carpets breathe again by making them cleaner, more hygienic, and healthier. We provide customized carpet cleaning solutions in accordance with the fabric of your carpet. We do both carpet dry cleaning and carpet steam cleaning for all types of carpets in Brisbane. 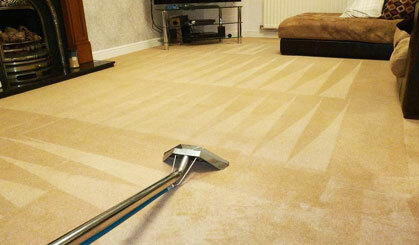 For an exceptional carpet cleaning experience, call Eagle Cleaning Services. Use our environment-friendly curtains and blinds cleaning services to keep your window coverings in a spick and span condition. 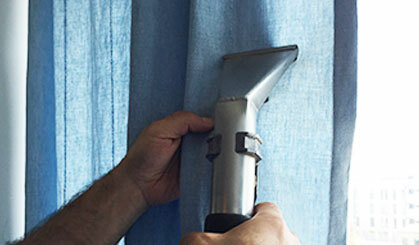 Whether you need onsite curtain cleaning or off site curtain cleaning – we do them all! Our guaranteed 100% customer satisfaction makes curtain cleaning experience from Eagle Cleaning Services a little more delightful. Pick up your phone to get a free quote today! Want to have qualitative sleep every night? 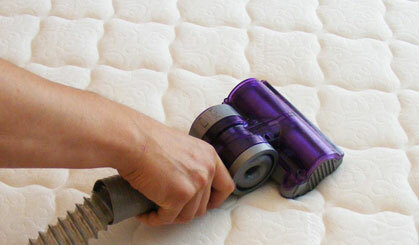 It is vital to get your mattresses cleaned by professionals. We at Eagle Cleaning Services offer you guaranteed mattress cleaning solutions that make your mattresses clean from deep within. Say bye to germs, bacteria, and contaminants residing in a dirty mattress. Call us for an affordable mattress cleaning service anywhere in Brisbane! We make domestic and commercial tiles and grouts absolutely contaminant free. From general cleaning to tile sealing, grout sealing, tile colouring, grout colouring, tile replacement, and grout replacement – we do it all. 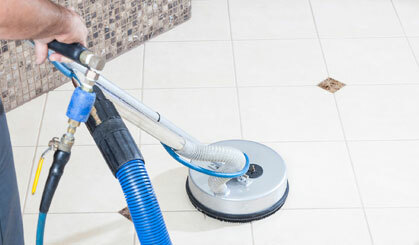 All our tiles and grout cleaning services are available at the most affordable prices. Call us for a free quote! Get a complete makeover for your expensive upholstery by hiring the experts from Eagle Cleaning Services. Using our 20 years of industry experience along with advanced cleaning equipment and eco-friendly cleaning solutions, we give your upholstery a new life. Eagle Cleaning Services offers you effective pest control solutions at affordable prices in Brisbane. We provide pest control solutions for domestic pests and commercial pests. 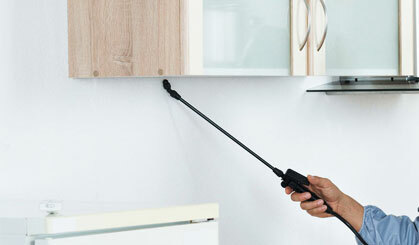 Also, we give you guarantee for a year for our pest control services. If the pest returns within 12 months of our service then we are obliged to re-do the pest control treatment for free! Call us to know more about our services.